Online reservations have closed. Reservations will be accepted in the Visitor Center as space permits. 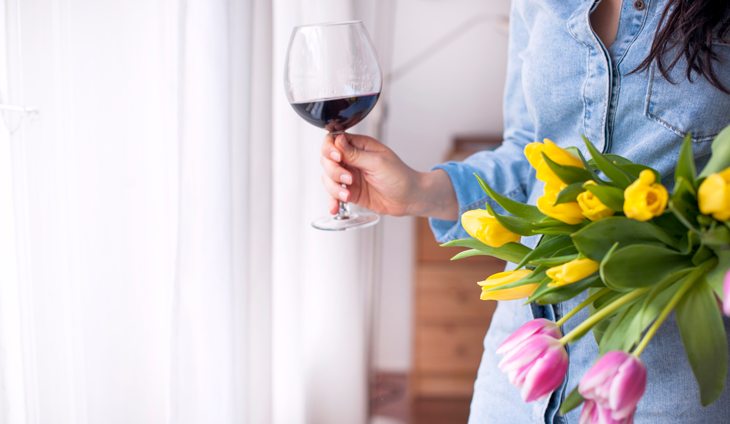 Join our wine specialists in the Chateau theatre as they serve premium wines, artisan cheeses and rich, decadent chocolates to celebrate Mom on her day. They will talk about how best to taste and play with pairing combinations as magical as Mom herself. Includes pairings of 3 wines, 3 chocolates and 2 cheeses. Offered at 12:30pm, 2:00pm & 3:30pm. Approx. 40 min. 21 & over only, please.